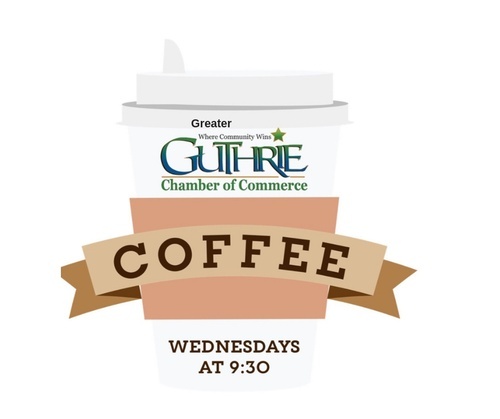 Chamber Coffee is a great way to network with the great people of the greater Guthrie area. Join us every Wednesday morning at a different business. If you are an investor you can host one as well! Reach out to us today to book your event.